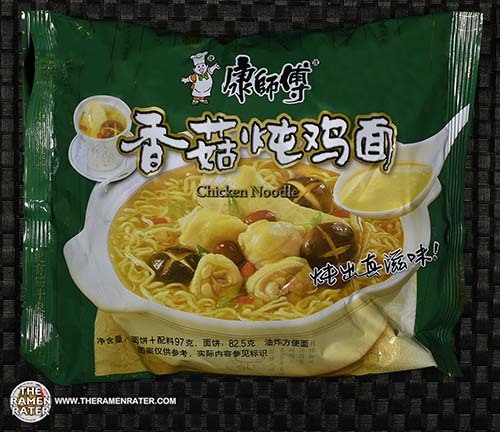 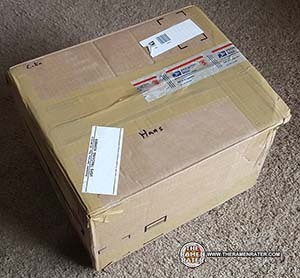 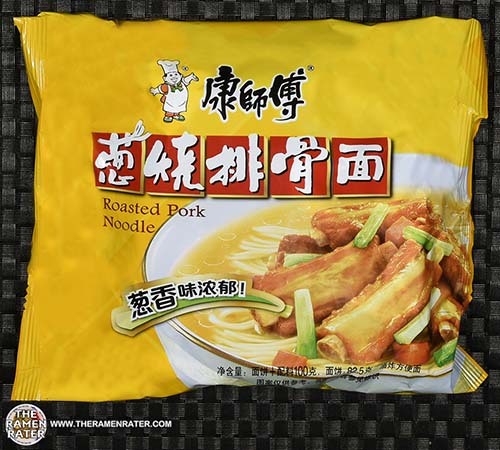 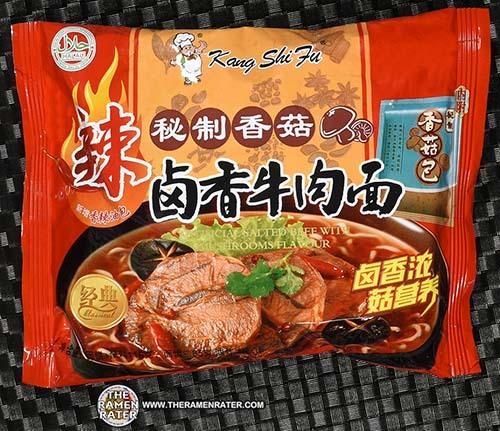 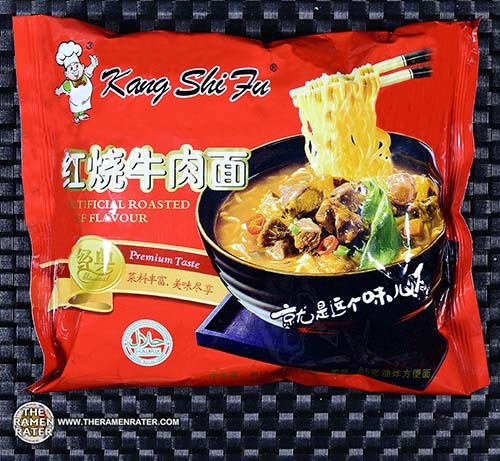 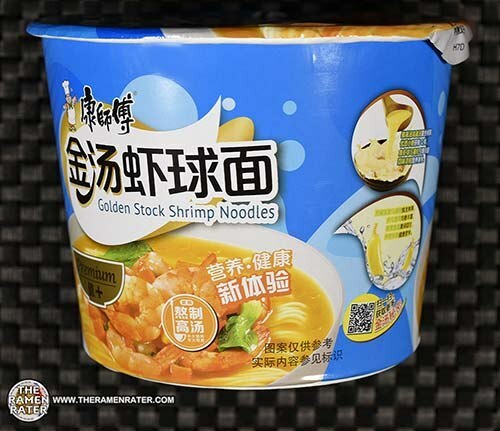 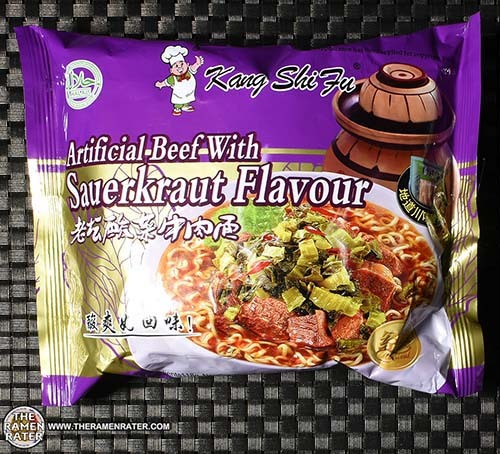 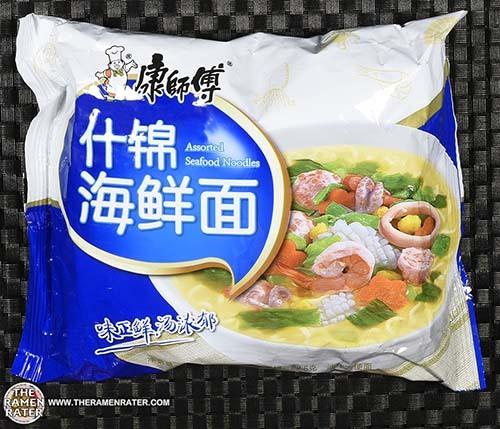 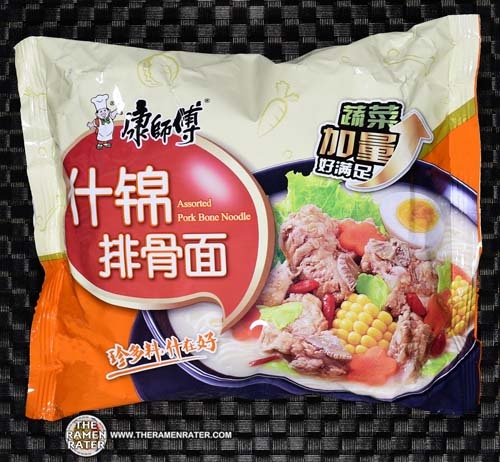 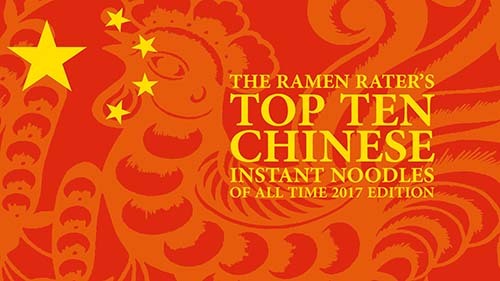 This entry was posted in * News / Noodle News, United States and tagged colin, donations, kang shi fu, raoh, roland, samples, united states, usa on May 30, 2016 by Hans "The Ramen Rater" Lienesch. 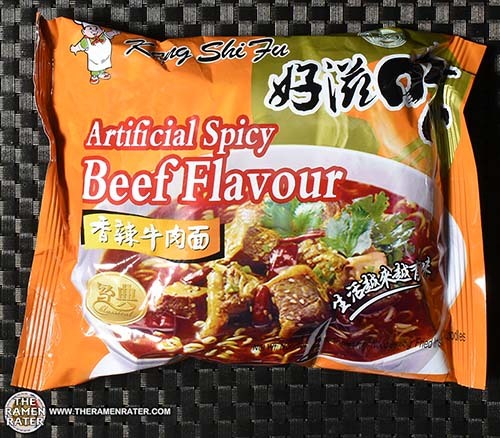 This entry was posted in * Stars 3.1 - 4.0, Beef, Hong Kong, Master Kong / Kangshifu and tagged 166390966518, 6166390966508, artificial, beef, colin, flavour, hk, hong kong, kang shi fu, kangshifu, master kang, master kong, stewed on April 29, 2016 by Hans "The Ramen Rater" Lienesch. 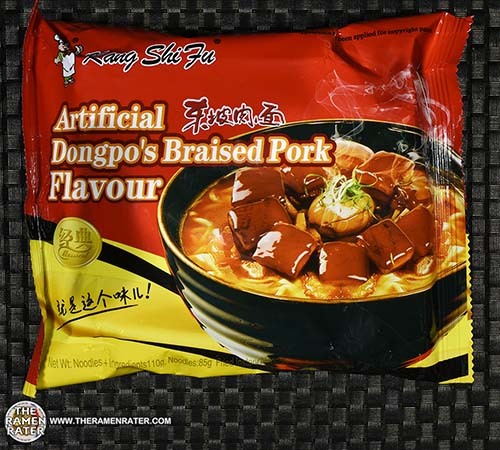 This entry was posted in * Stars 4.1 - 5.0, China, Master Kong / Kangshifu, Pork and tagged 1982, 6900873033218, 900873033218, assorted, china, chinese, colin, kang shi fu, kangshifu, master kang, master kong, noodle, pork bone on March 26, 2016 by Hans "The Ramen Rater" Lienesch.